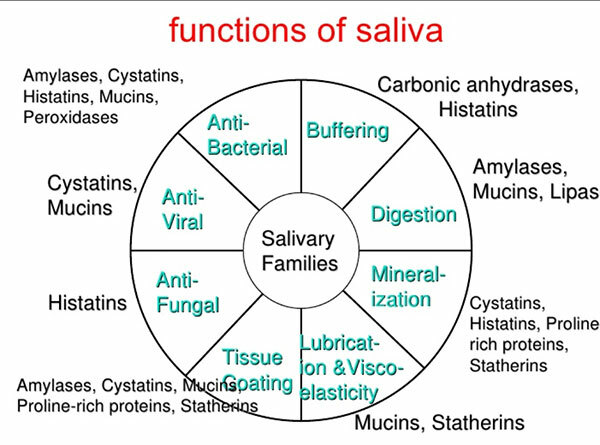 This is an auto immune condition where the body produces antibodies against it’s own mucus/moisture producing glands such as the salivary glands and tear glands. 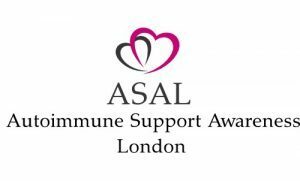 It is a multi descipliniary disease and according to the Arthritis Care UK, about 4% of the population between 40 and 60yrs are affected. All in all, a very unpleasant and distressing condition which not only extends to dry eyes, but painful, stiff joints and much more. It is not life threatening but the quality of life is substantially reduced. It is associated with Non Hodgkin’s Lymphoma. 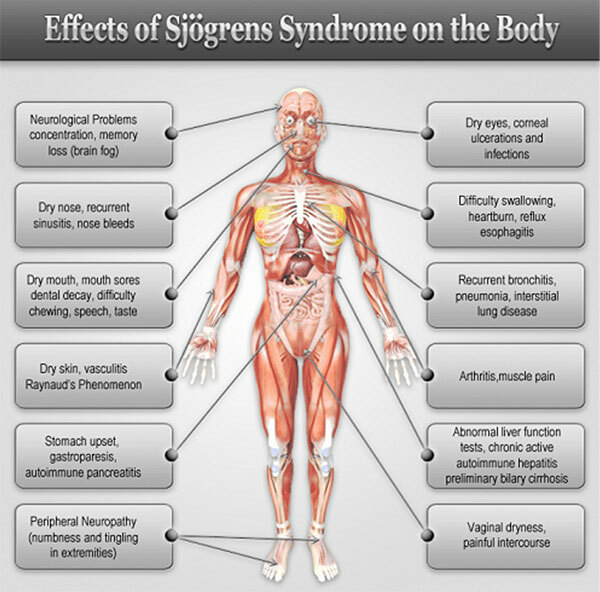 Although, Sjogren’s is a rare condition on it’s own, it is sometimes seen in people suffering from other autoimmune conditions such as Scleroderma or Lupus. It is then referred to as an over lapping auto immune condition. 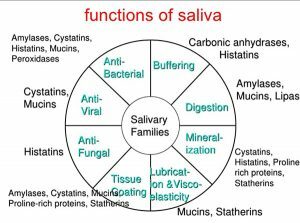 Finally, only in the absence of saliva we realise it’s vital functions and as yet no permenant replacement has been discovered.